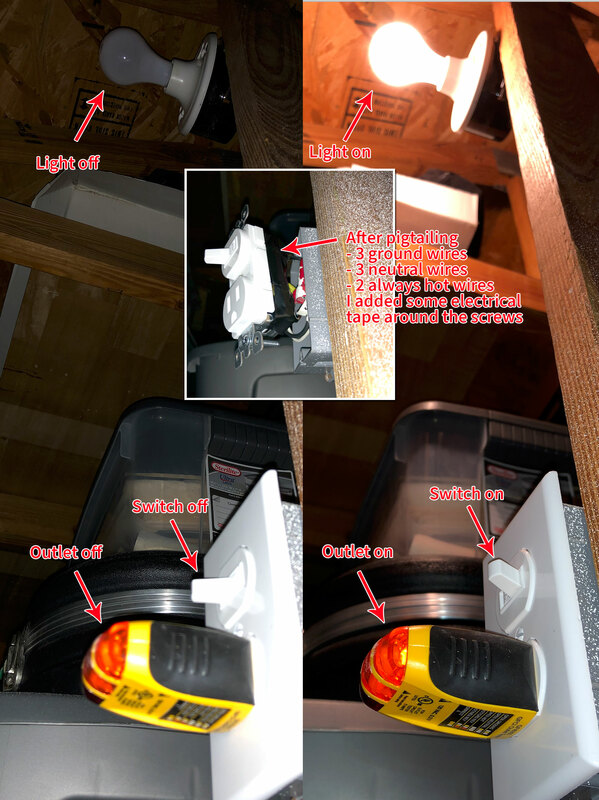 I want to replace and old Leviton attic light switch with a Leviton combo switch/outlet. 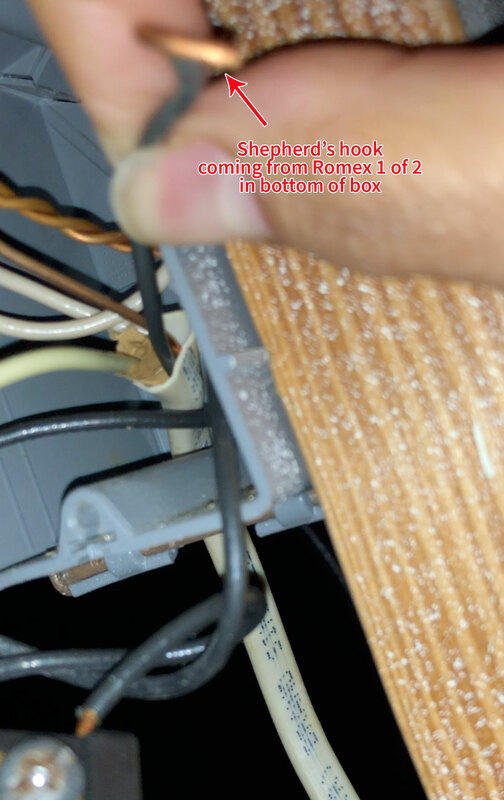 The junction box has two Romex cables in and one out to the current light. 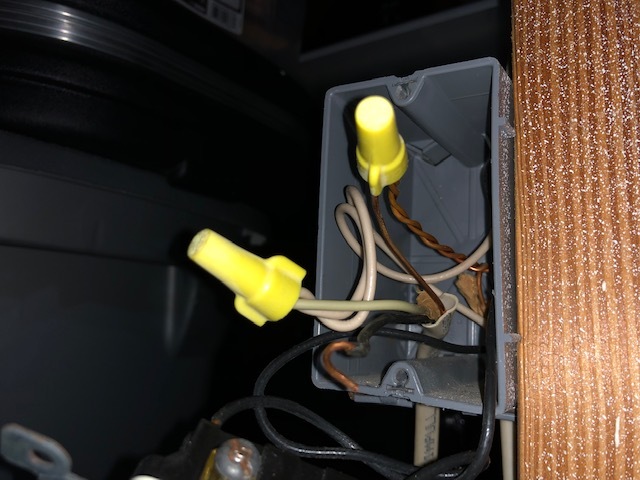 The two in have each a black wire going into to the push-in terminals of the switch and one black one connected to a side screw going to the light. Why would there be two romex cables with two black wires going into the switch? How would I install the combo switch with this wire config? The grounds are just wire nutted together (all three). Thanks for the help. 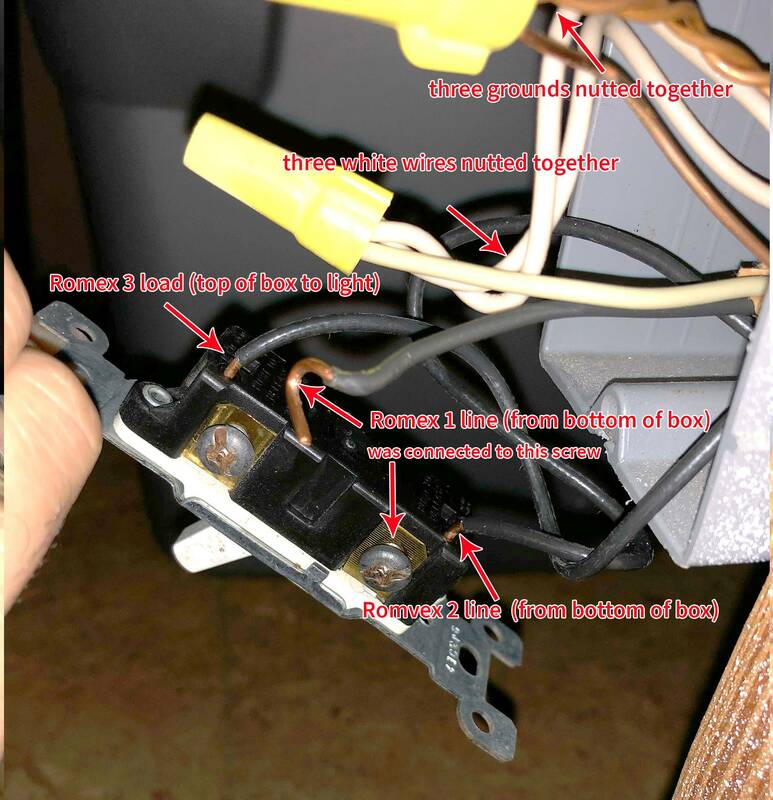 Based on the updated diagram above... Romex 1 from bottom of box has the shepherd's hook and was attached to the screw... Romex 2 from bottom of box was pushed-in to the bottom of switch... Romex 3 goes to the light through the top of the box from the push-in connection at the top of the switch. Thanks to ThreePhaseEel (accepted answer) and Harper. Once it's all wired up, you can then button things up, turn the power back on, and enjoy your new receptacle! If you want the receptacle to be controlled by the switch, the wiring is actually no harder than an always-hot receptacle. Simply keep the neutral and ground wiring the same, but swap the always-hot and the switched hot so that the always-hot pigtail goes to the brass screw on the switch end and the switched hot goes to one of the black screws. Romex 1 and 2 are using backstabs, which is not a good idea for other reasons. The backstab is simply connected to the screw nearest it, internal to the device. It's supposed to be an "either-or", but some people like to use it to splice the 2 wires together. It would be the same as if the two wires were joined at a wire nut, with a pigtail from there to the device screw. That is exactly what you should change that to. One side is always-hot, and the other is switched hot to the lamp. There would be no reason to have 2 cables feeding switched-hot. Unless you had 2 lights. It would be very common, however, to have multiple always-hot wires in a box; the second one would be going onward to other loads. The grounds are nutted together ordinarily. The neutrals likewise, you may be adding a wire to this neutral bundle to power the smart switch. How I would hook it up. First I would get some red electrical tape and mark the wire to the lamp with red tape. A switch-outlet hooks up exactly like a smart switch, but without the convenient pigtails. So I would make pigtails. Then I'd join all the wires color to color, remembering you marked the lamp black wire red. Normally you can't count on wire color codes, but I made it work here. There are more efficient ways to do this, but they are not as clear. Not the answer you're looking for? 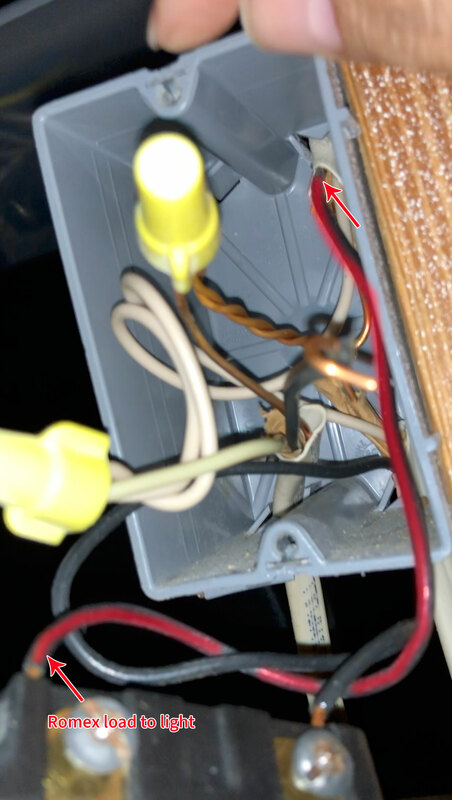 Browse other questions tagged wiring switch receptacle attic or ask your own question. 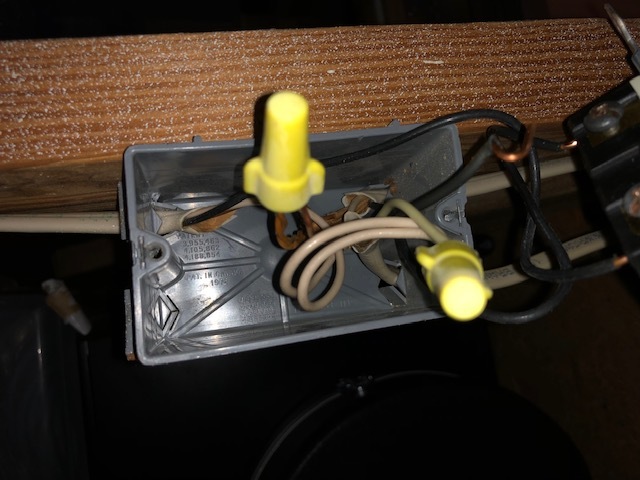 Wiring a gfci switch combo…I can't get the light to turn off? 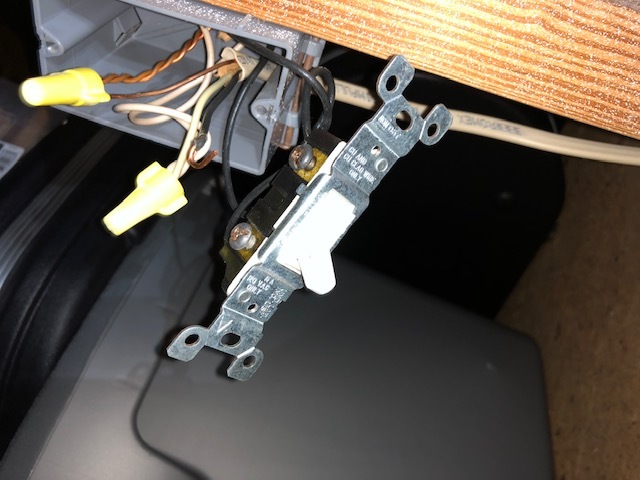 Replacing two-switch, combo paddle light switch?